Being a senior can be one of the best phases of life— more time for leisure, family, relaxation and recreation. Yet as the natural aging process continues, it often causes the body to be more susceptible to arthritis, diabetes, hypertension, achy muscles and shallow breathing. Yoga and gentle movement can help seniors stay fit and healthy, sustaining quality of life to enjoy the things that matter most and support aging gracefully. Studies have found that staying physically active and exercising regularly can help prevent or delay many diseases and disabilities, including dementia. In some cases, movement is an effective treatment for chronic conditions. 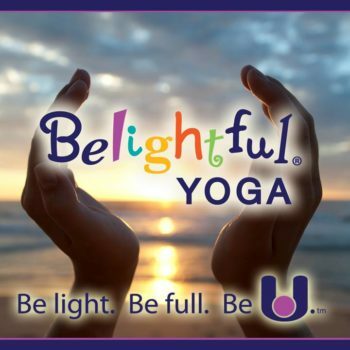 Belightful offers gentle yoga classes to help seniors prevent common health issues and maintain an active lifestyle. Personalized and convenient, Belightful comes to senior centers, residences and independent living communities. 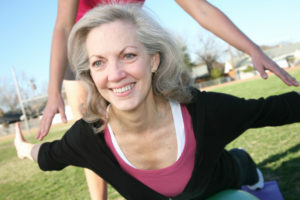 Beyond the health benefits, a Belightful class encourages staying young at heart! 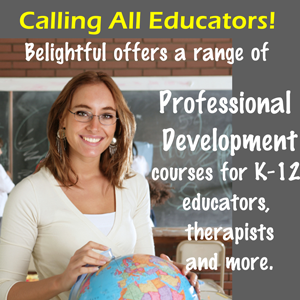 To find out more about our Senior Programs and how to schedule them, please contact us.